Despite the growing evidence of its usefulness in management of cancer, HIV/AIDS, epilepsy and other neurological disorders, marijuana remains illegal under the U.S. federal law. It is a Schedule I controlled substance and has no acceptable medical use according to the U.S. Drug Enforcement Administration. However, many states, as well as other countries, have approved its use for medicinal purposes and a growing number of jurisdictions are approving its recreational use. Two cannabinoid-based drugs are already FDA-approved in the U.S. as Schedule II and Schedule III controlled medications and several others are under investigation. 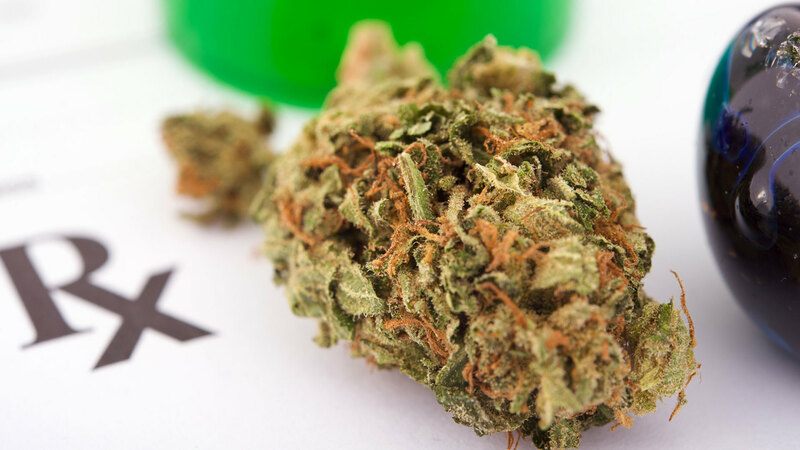 Dental professionals should be aware of the changing legal landscape regarding medicinal and recreational marijuana use, its identified therapeutic and adverse effects, and oral health considerations. Future directions of research and oral/dental implications. “From Controversy to Conversation: Medicinal Marijuana and Dentistry” is co-sponsored by Tribune Group GmbH. Tribune Group GmbH is a recognized ADA CERP and AGD PACE provider. At the end of the webinar, after passing the C.E. Quiz, you will be able to download your ADA CERP and AGD PACE C.E. Certificates.